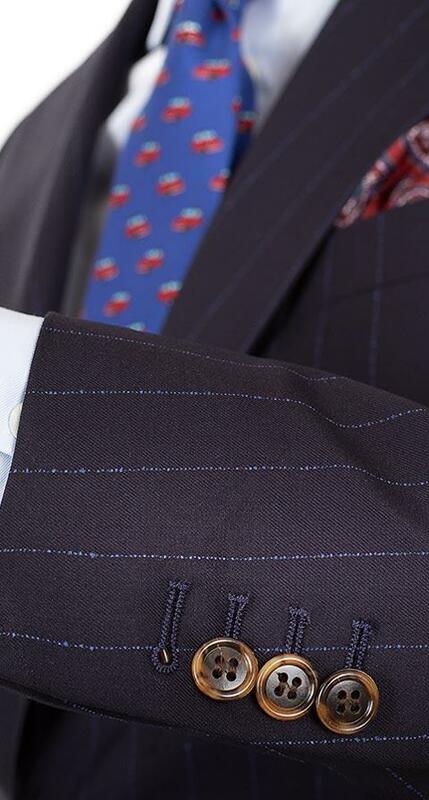 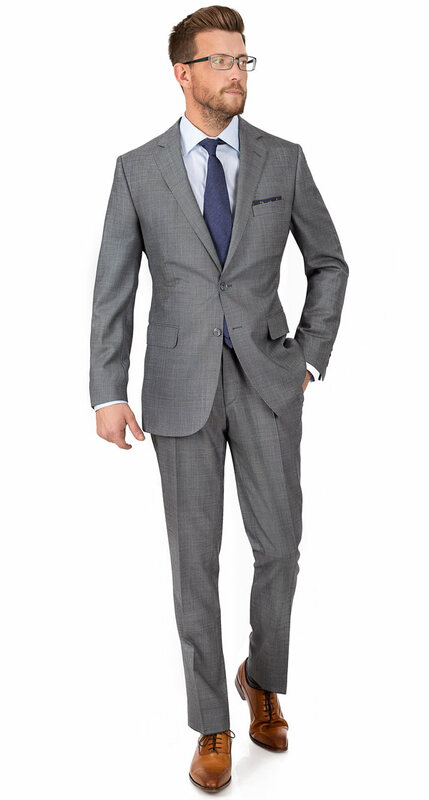 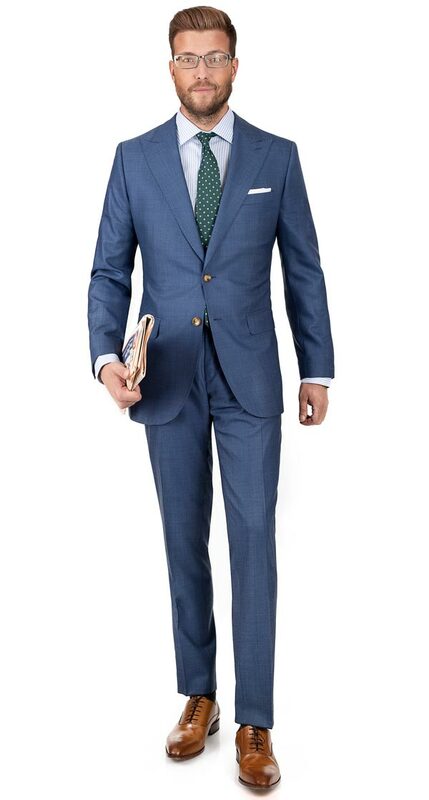 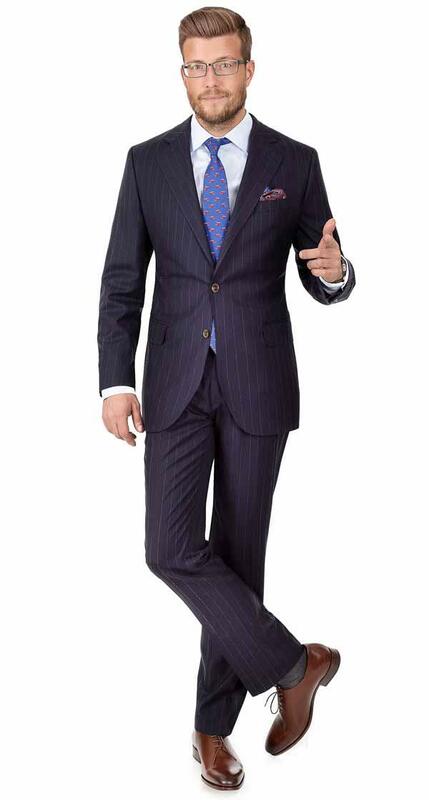 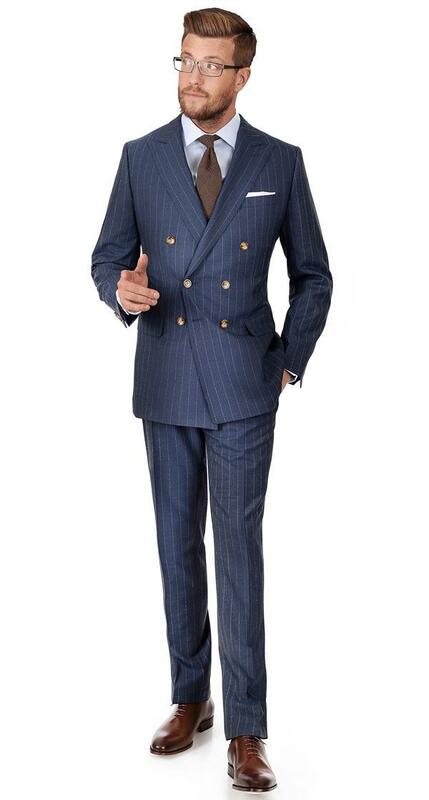 Vitale Barberis have really mastered the Super 150s quality. 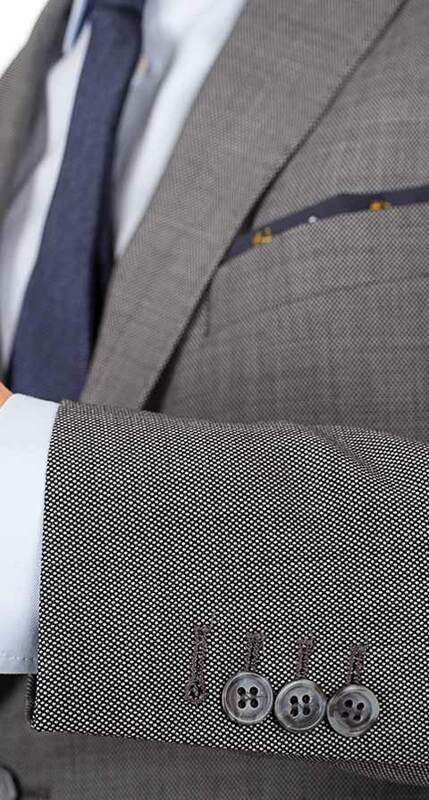 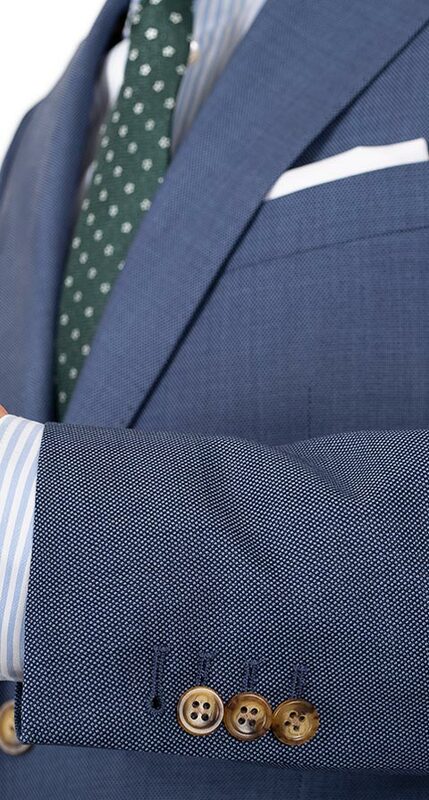 In the past we'd advise customers to only wear their Super 150s suits once a week, but not anymore - their Super 150s perform very, very well - scoring the same 20 000 rubs as their Super 110s fabrics on our favorite durability test - the Matrindale Abrasion test. 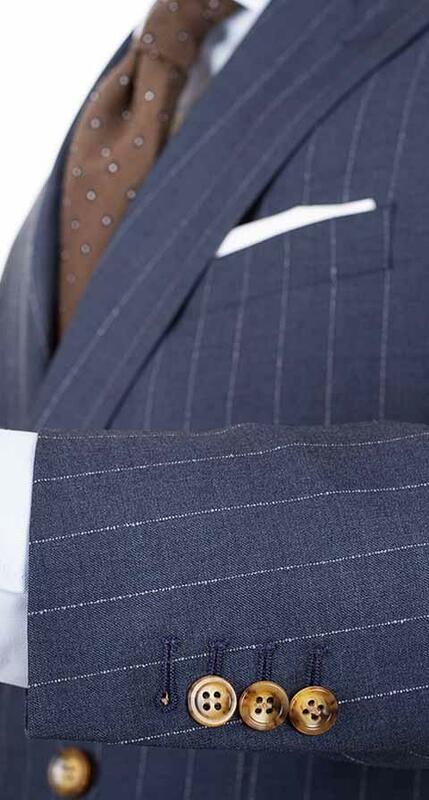 ​We often get asked which is the best fabric we have - while it's a somewhat impossible question to answer, as each fabric has its own charm and advantages (we love the Bottoli tweeds, the Angelico linens and Alfred Brown traditional 10 oz worsted), the Super 150s fabrics by VBC are probably as close as it gets to being the best suit fabric.